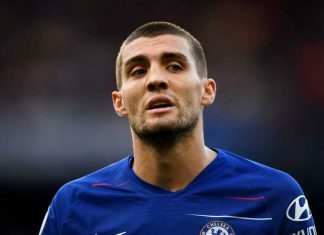 TalkChelsea picks five players Chelsea need to sell this summer. Club great and January signing both included in controversial list. Do you agree with our selections? 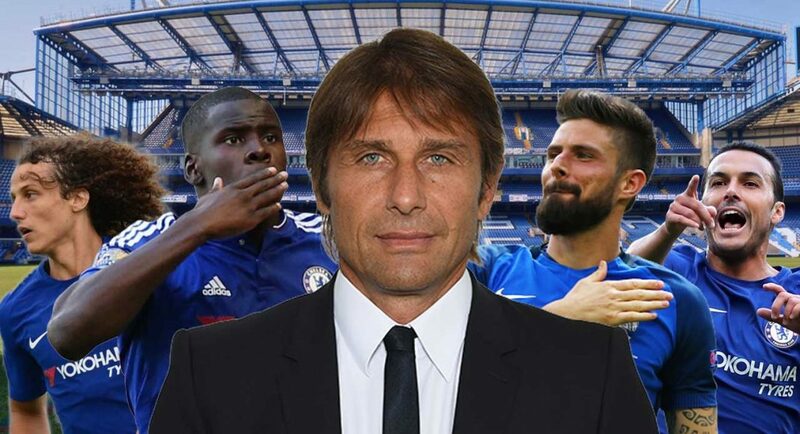 Chelsea are in dire need of a major summer overhaul – this has never been clearer. 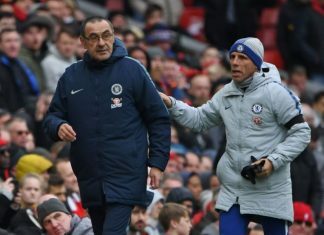 The Premier League champions were left red-faced on Sunday afternoon after losing to arch-rivals Tottenham at Stamford Bridge for the first time in 28-years. The defeat leaves us eight points outside of the Champions League positions with just seven games to go. Our hopes of qualifying for next year’s competition are fading fast. Our recent transfer business has been shocking. The quality of players we have drafted in, or rather lack there of, has infected the dressing room with mediocrity. The gap in quality between ourselves and Tottenham on Sunday was staggering. 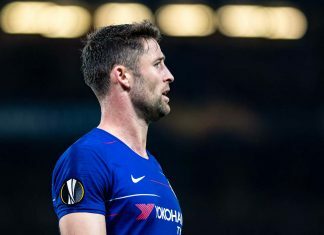 It was heart-breaking, from a Chelsea perspective. Summer additions are required, but in order to make room for them, we need to part with some of our deadwood. Here’s five players that we believe should be sold this summer and why. It’s time to go, David. 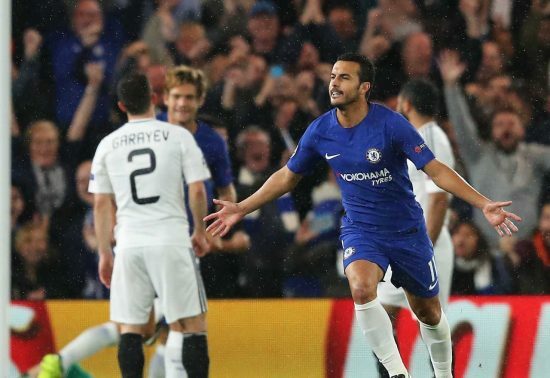 The Brazilian has firmly etched his name into the Chelsea hall-of-fame, but his time as a Chelsea player must soon come to an end. He was instrumental in our Premier League title-triumph last season, but has missed the majority of the 2018/19 campaign through injury. We ought to cash in on Luiz while he still has re-sale potential. We don’t imagine that there will be any shortage of suitors interested in landing the 30-year-old. 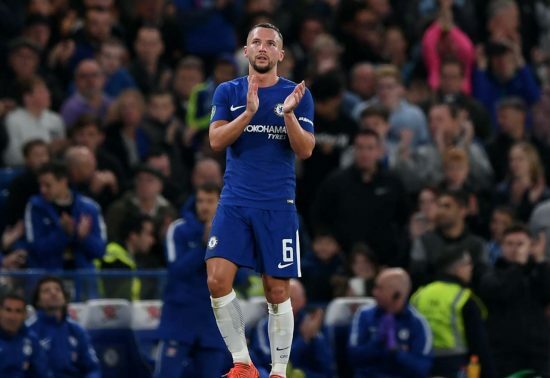 According to the Guardian‘s report on the transfer, Chelsea parted with a whopping £35M in order to sign Danny Drinkwater from Leicester City on summer deadline day. What a waste of money. Drinkwater does not possess the quality of a player we ought to be pursuing if we want to be challenging for trophies. 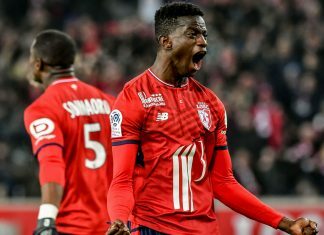 Manchester City, Manchester United, Liverpool and Tottenham would all laugh at the thought of signing him. At 28-years-old, and with an English passport, we could likely recoup a decent amount of what we paid for Drinkwater. We ought to. The Spaniard has been sub-par this campaign. Willian’s recent form has vastly outshone anything that Pedro has been able to produce in a Chelsea shirt, even last season. Pedro ought to return to Spain and start ticking down the days towards retirement. 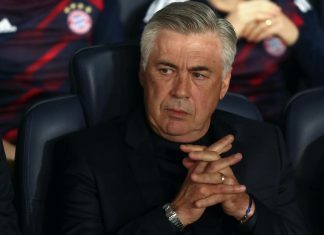 He’s been a good servant, but his time at the top level looks as though it’s coming to an end. 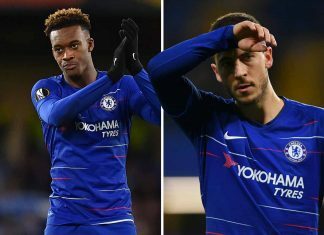 We should give academy product Callum Hudson-Odoi the game-time that Pedro is currently swallowing up in order to aid him in his development. 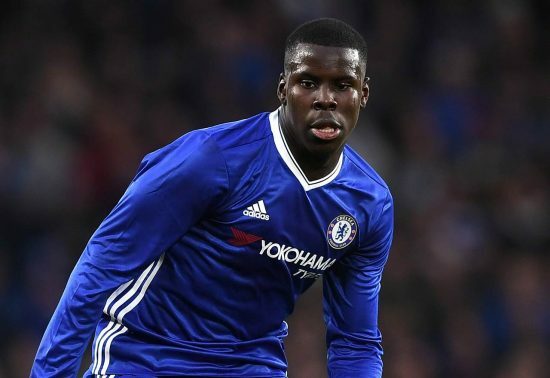 This may be a controversial one, but Zouma has not progressed to the level that we had hoped after he joined Stoke City on a season-long loan. The Frenchman has performed sporadically, but his deficiencies in possession are too blatant to ignore. We have a far more reliable and polished version of Zouma in the shape of summer signing Antonio Rudiger. Our time should be invested in developing the German as he approaches his prime years. We’re still trying to figure out why we bothered signing Giroud. The former Arsenal striker has scored just one goal since arriving at Stamford Bridge in the January transfer window. At 31-years-old, his best days are behind him. 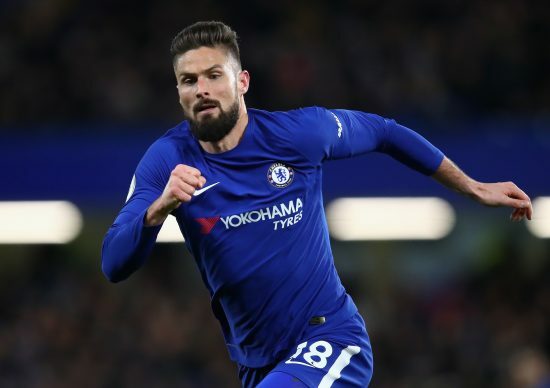 The BBC reported at the time of the transfer that Giroud signed an 18-month agreement with Chelsea. In the summer he’ll have a year left to run. We’d be better off cashing-in and giving Tammy Abraham a chance to shine. Do you agree with the five players we’ve picked? Let us know in the comments. I drew up a list some time ago it amounts to 7 definitely and 2 possibles. The 7 are Luiz, Cahill, Drinkwater, Fabregas, Bakayoko, Moses, Zappacosta. The 2 possibles are Hazard, and Courtios, if Madrid come a calling.